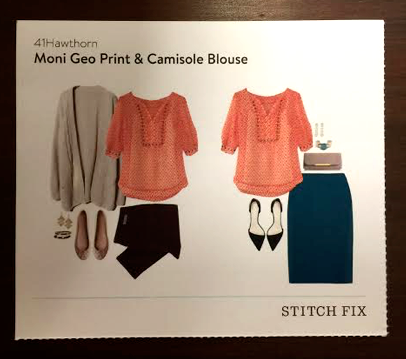 I am absolutely in love with Stitch Fix. I'm on my 2nd Fix now and I wanted to share the awesomeness of this program with you! 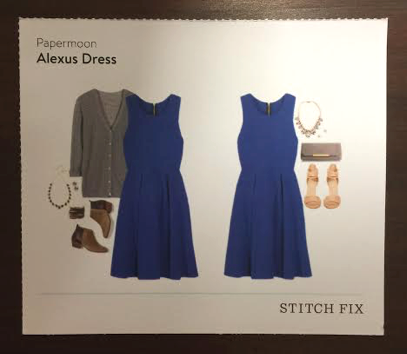 If you haven't heard of Stitch Fix yet, you can read more about it here. Basically it's an online personal styling service. You pay a small styling fee to receive 5 hand picked items in each fix. You keep what you love and return what you don't. Remember that $20 styling fee? That gets applied to whatever you decide to purchase so it isn't wasted. 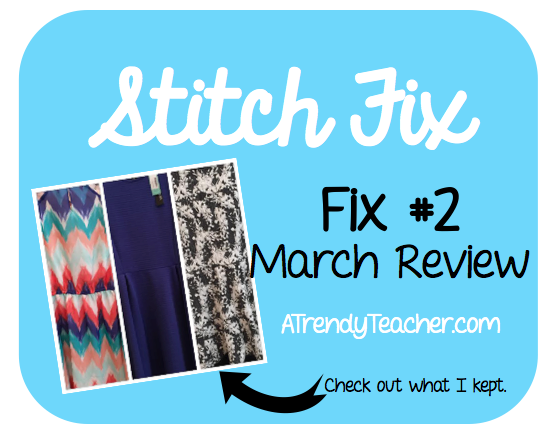 The other great thing about Stitch Fix...you can link up your Pinterest account so your stylist can get a better idea of the things you love. 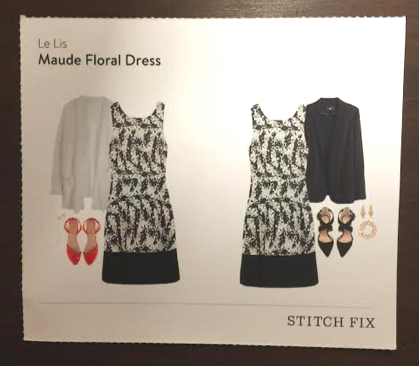 Follow Melanie's board Stitch Fix - Inspiration Board on Pinterest. Make sure that when you pin things to your Pinterest board you take the time to comment on your favorite things about each piece. The more feedback, the better! Let's take a look at what I got. 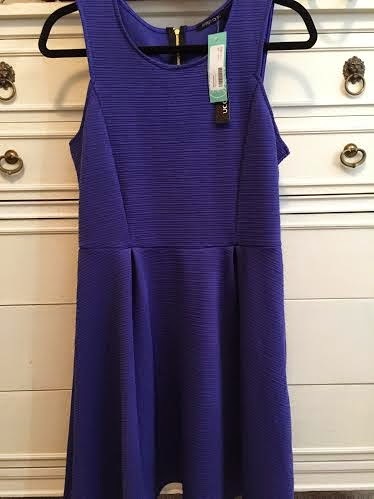 PS - I specifically asked for dresses since I'm looking for something to wear to my boyfriend's graduation. Normally you'll get a healthy mix of all kinds of pieces. My stylist just knew I was looking for something specific this time. I absolutely LOVED this top. I actually found it on Pinterest and pinned it. 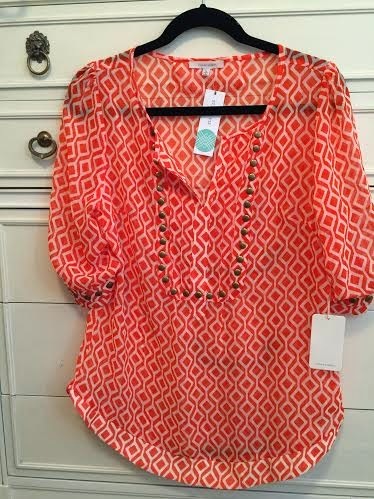 My stylist found it and sent it my way, unfortunately it was too small and I had to send it back. I asked my stylist to try it again in a bigger size so we'll see what happens with my next fix. With each fix you also get these awesome styling cards. I love these and I keep them pinned to the hanger in my closet. Then finally, when you check out you get a chance to give one last bit of feedback. 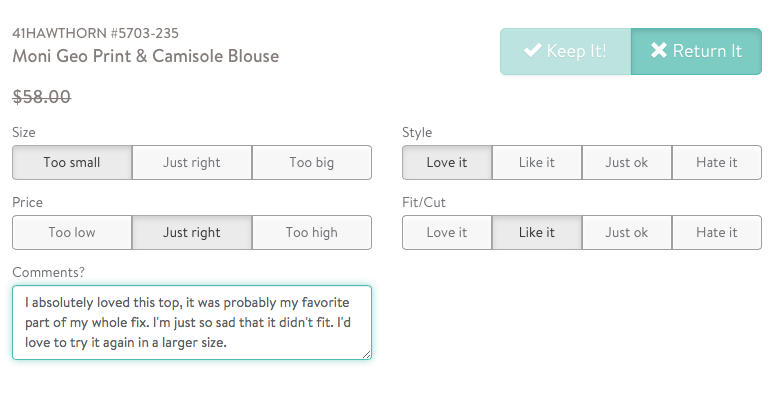 Remember the more feedback the better, this is the only way your stylist gets to know what you like and how things fit. 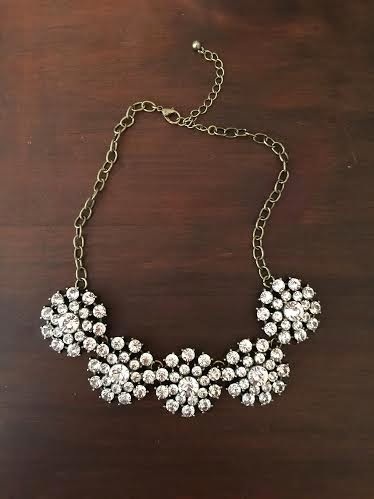 After receiving this necklace I actually adjusted my Stitch Fix profile and asked for no more jewelry. I love this necklace but I also love a good sale at J Crew, Target or Francesca's and I can find very similar jewelry there for half the price. This dress was definitely a KEEP for me! I know this will be easy to dress up for a night out, but can also be worn with candles and a denim jacket to work. Another perfect work outfit! I'm already 100% sure I'm wearing this to my next night of Parent Teacher Conferences. I love that these dresses can be dressed up or toned down for a casual school look. 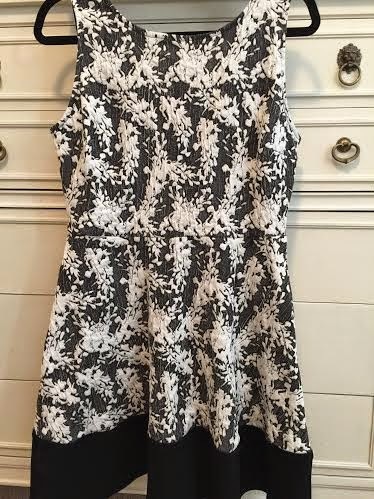 Last but not least, another awesome dress! 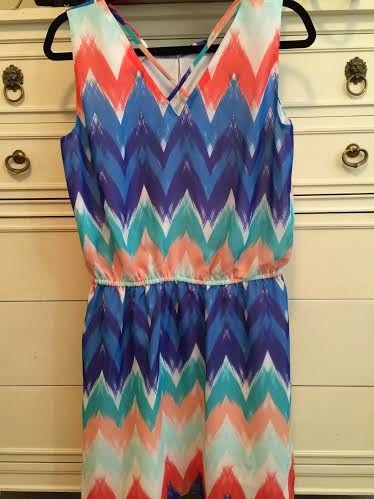 I've already designated this adorable sundress as my Easter outfit! 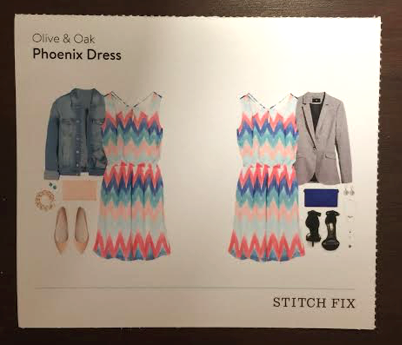 Overall, I have been extremely happy with my Stitch Fix experience. I have learned that important feedback is key! Also, a well rounded Pinterest board won't hurt. If you're on the fence about signing up I'd recommend giving it a try! You can always schedule fixes one month at a time - no year long commitment here. I'd love it if you'd use my referral link to register for your first fix. You can do so by clicking here. 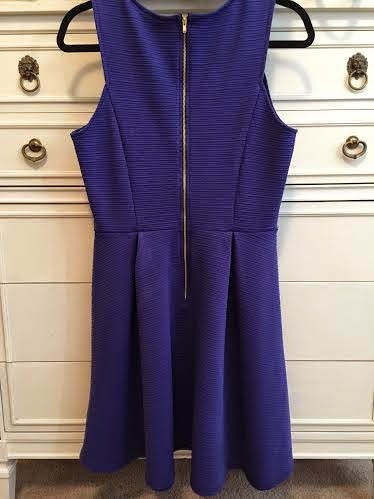 Pinning the style card to the clothes hanger is such a good idea!